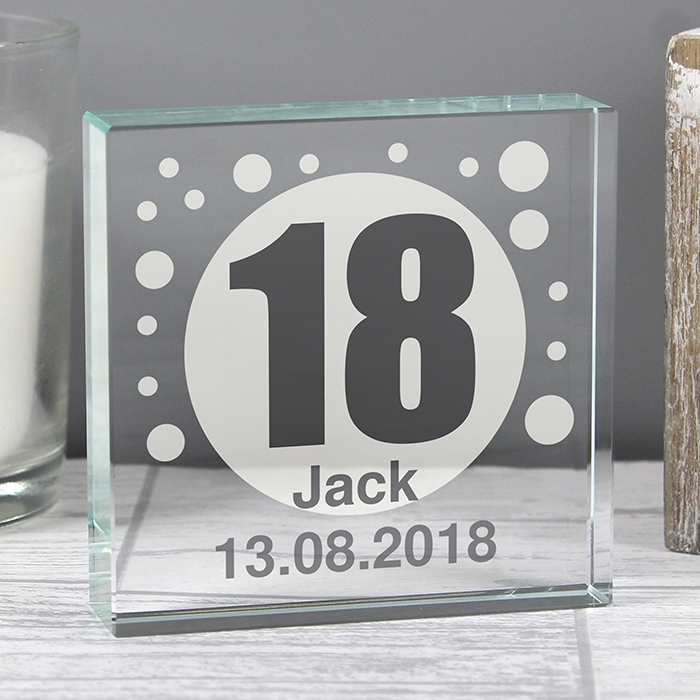 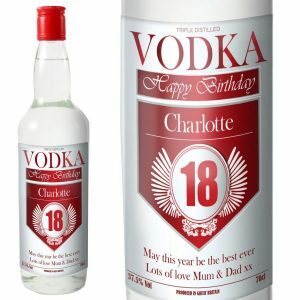 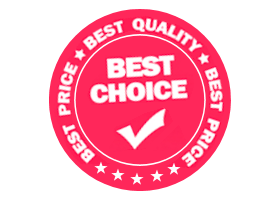 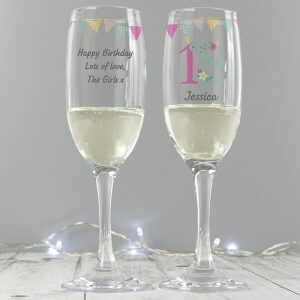 The Personalised Spots Age Large Crystal Token is a funky Birthday gift for a loved one or friend. 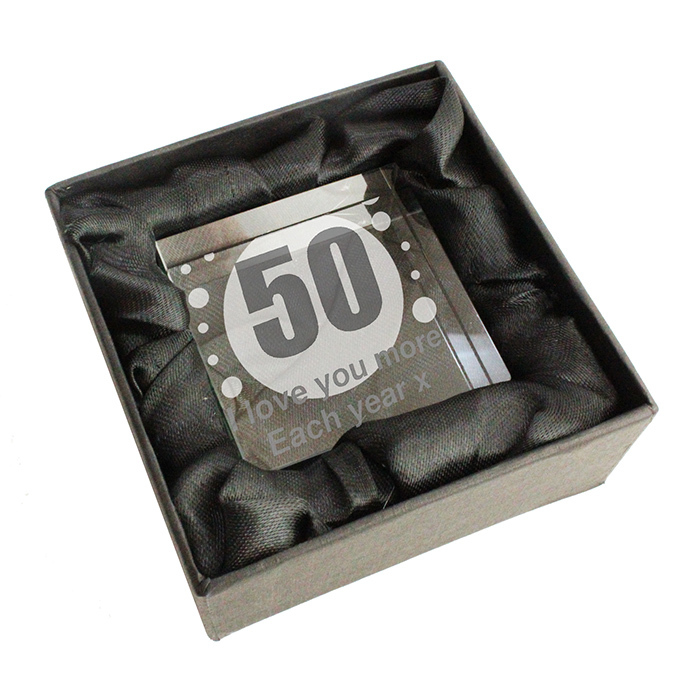 Presented in a black gift box this superb token is fantastically designed and personalised for him. 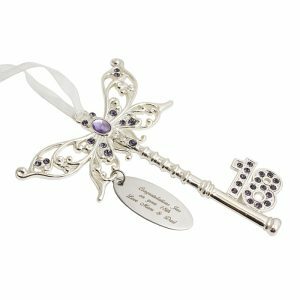 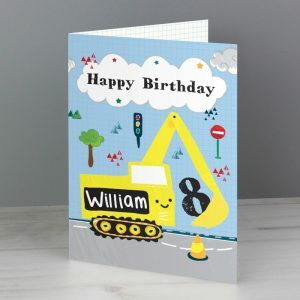 Any age, and two lines of message will be added to the token, creating a keepsake from a milestone Birthday. 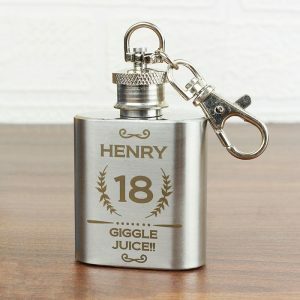 A personalised ornament that’s great for a brother, nephew or son, and will look fantastic displayed in the home.